He went abroad, to New York specifically to broaden his take on action (although it took 4 years between Gunmen and his next movie) and went into business with Jackie Chan for high profile action with the star taken down a notch and asked to act. Plus not so loving clashes, as opposed to the story on Gunmen, with said star. 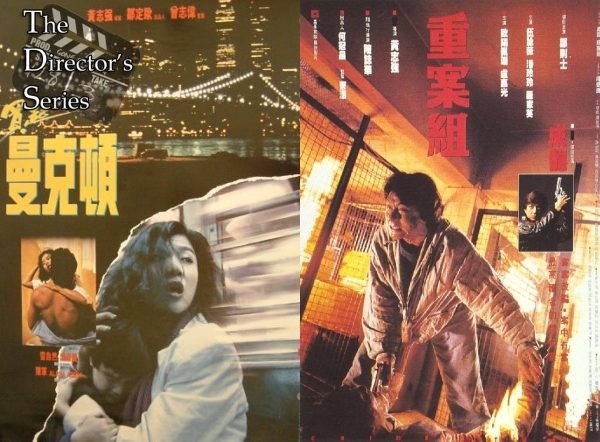 This is The Director’s Series on Kirk Wong’s Taking Manhattan and Crime Story. 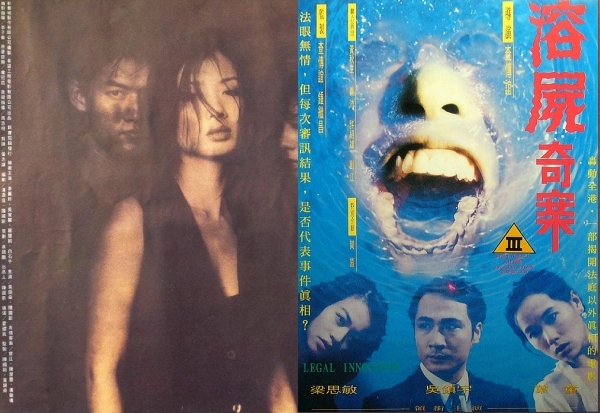 Plot: Resigning undercover cop – Ko Chow (Chow Yun-Fat) plans resigning are shattered when brought into the station to have a meeting with his boss, Lau (Yueh Sun). Lau tells him that has one job left to do before leaving the force. The job is to infiltrate a violent gang of jewelery thieves, to gain their trust he must pass himself off as a gun dealer, selling weapons to the gang and then work his way into the gang participating in their next heist.